Scan Tool Freeze Frames: Using Generic Data To Make A Specific Diagnosis. Nothing is worse that an EVAP code after a fuel pump has been replaced. Discovering that the tank needs to be dropped again to address a problem can kill shop productivity and profitability. Below are tips that can help you avoid comebacks and dropping the tank for a second time. Check the Entire EVAP System Before and After the Repair: Before you replace the pump, check for EVAP codes that are active, historical or pending. Just like TPMS, test before you touch. After the pump is replaced, it takes at least one drive cycle for most vehicles to set an EVAP code for a small leak. A leak due to disturbing the lines may not set a code during the initial test drive. The code may come on after the vehicle has been sitting for a while or a certain temperature has been reached. Some vehicles allow the integrity to be checked with a scan tool using bi-directional tests. Check the Filler Neck: Some fuel filler necks can be prone to corrosion. Over time, corrosive de-icers and road debris can destroy the protective coating on the pipes. 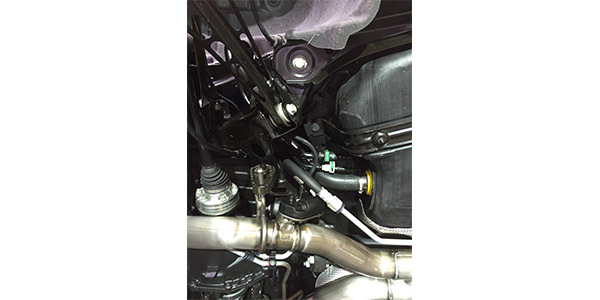 Aftermarket fuel filler necks are available for popular models that have corrosion problems. 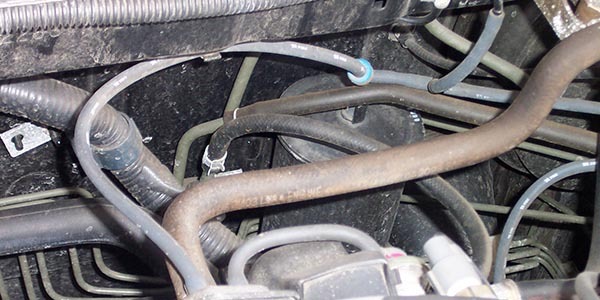 If a filler neck is corroded, it is also a safety issue. 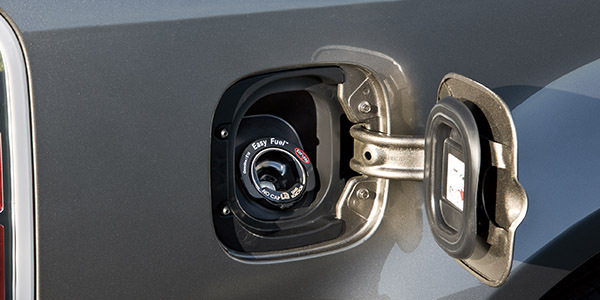 On systems that do not require a fuel cap to seal the system, inspect the gasket on the fuel filler door. Often, dirt and leaf debris can find it’s way into the area between the door and body. Lock Rings and Tabs: The plastics used to make fuel pump lock rings and assemblies can become brittle over time. Any pounding or application of force can cause the assembly to leak. Also, if a metal lock ring has been removed multiple times, the metal can fatigue and distort. In some cases, this type of damage can cause an EVAP leak if not addressed during installation and removal. Some tanks, pumps and lock rings require special tools for removal and installation. These tools can prevent damage that can be caused using a screwdriver and hammer. Noisy Pump: Post fuel pump or tank replacement noise can occur if the Radio Frequency Interference (RFI) filter was not installed or not included with the new pump. The filters are typically a cylindrical piece of iron that encases a section of the power wires. The customer may notice a buzz coming from the radio when running and/or when the key is moved from the accessory to run. The RFI filter needs to be near the pump for maximum effectiveness, so you might have to lower the tank to install a new filter. Follow the Smoke: A smoke machine can be a great “quality control” tool to make sure the fuel tank and EVAP system are sealed after a fuel tank has been dropped. Fuel filler necks are especially susceptible to leaks if the tank has been dropped. A smoke machine is a worthwhile investment for diagnosing automotive leaks. Bad Grounds: Check the connector for any signs of thermal damage that may indicate there was a voltage drop or a circuit with high resistance. Do not assume the old pump caused the thermal damage. Bad grounds and circuits will may damage the new pump. 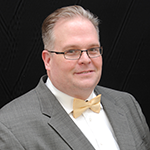 Tank Top: In the Rust Belt states, corrosion on the top of the tanks and on the fuel lines is starting to become a big headache during fuel pump replacement. This is due to brines being used on roads to prevent icing. Brines stick to vehicles — even the tops of fuel tanks — long after the snow storms have passed and even into summer. Then, every time it rains, the brines are reactivated and start to corrode the tank. It’s a good practice to inspect the fuel lines for corrosion before starting the job. Few things are worse than having to call the customer because a line collapsed due to corrosion during removal or installation. Baffled: Modern fuel tanks are difficult to clean because of their internal baffling. The tank should be thoroughly dried by circulating air through the tank. In many cases, a fuel tank replacement is the most cost-effective and safe alternative. But, sending the tank out to a specialist may be an easy way to ensure the life of the new pump. Caddy the Gas: Once the tank has been removed, drain all fuel from the tank. Use only an approved container or a fuel caddy to filter and store the fuel. Use of an old oil drum can cause a fire hazard and re-contamination of a newly installed tank. Specialized fuel caddies typically have filters and pump mechanisms that can pump the fuel back into the vehicle. This can be a real timesaver if you have a car with a full tank. Missing the Second Fuel Pump: Many rear-wheel-drive vehicles have saddle-style fuel tanks. These typically have two pumps. One in-tank pump supplies fuel to the engine, while the other transfers fuel to the tank with the fuel pump. If the transfer pump is malfunctioning, it can result in stalling and surging after hard braking, cornering or acceleration. 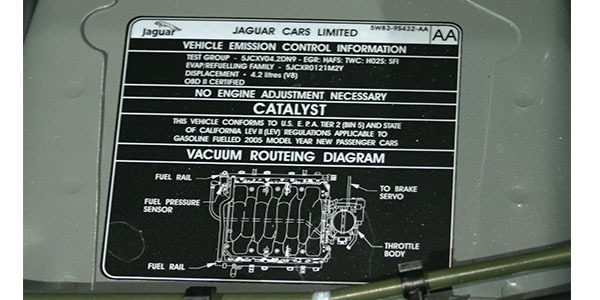 On some vehicles, it can cause an inaccurate fuel level signal. 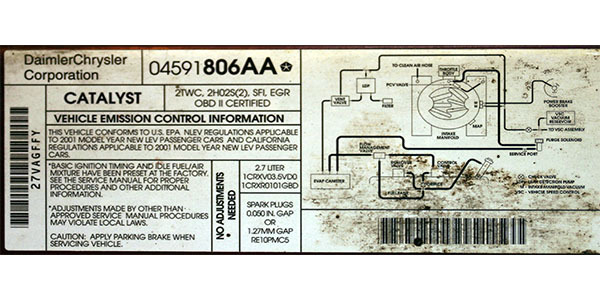 Check the Connections at the Flange: On many GM applications, the wiring harness that connects the assembly flange electrical connector to the fuel pump electrical connector is not properly inspected as a part of fuel system repair. This harness is prone to failure, leading to misdiagnosis and vehicle comebacks. Connector housing cracks, pin and contact looseness, and wire crimp issues can cause symptoms that simulate an issue with the fuel pump. Replacement harnesses are available to make sure the system is operating properly. Replace ALL the Filters: When a tank is lowered and the fuel tank is replaced, all of the filters, from the sock on the end of the pump to the last filter, should be replaced. Not doing this could cause the early demise of the new fuel pump. Some vehicles may have two filters running in series to catch all the particles without restricting the flow. Also, some fuel injectors will have a small screen on the inlet that can become blocked. Check the VIN: I have been guilty of not checking the VIN when it comes to ordering the correct fuel pump for a vehicle, but you don’t often find this out until everything is buttoned up and the car is on the test drive. Fuel pumps are engine-specific parts that can vary due to physical and performance requirements.